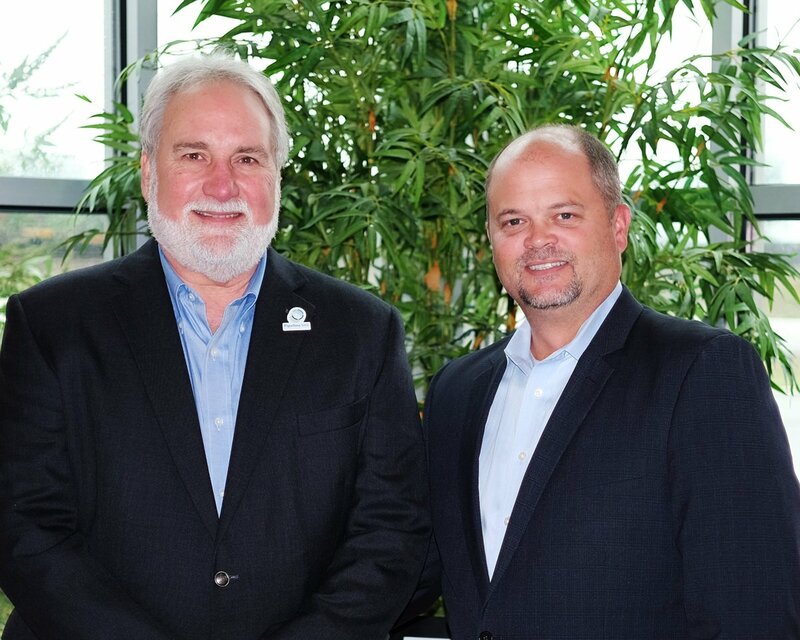 October 17, 2018, Decatur, TX – ENERGY worldnet, Inc. (EWN) is excited to welcome Steve Allen (pictured left) to the EWN staff as the company’s Executive Director of Pipeline Safety. An Experienced Pipeline Safety Regulator with an extensive history in the utility industry, Mr. Allen is a past member of the Pipeline and Hazardous Materials Safety Administration (PHMSA) Technical Pipeline Safety Standards Committee, also known as the Gas Pipeline Advisory Committee (GPAC). He is also a former Chairman for the National Association of Pipeline Safety Representatives and was the Director of Pipeline Safety for the state of Indiana. As the Executive Director of Pipeline Safety at EWN, Steve Allen will be responsible for continued contributions to the advancement of safety standards and programs in the oil and gas industry. Allen will also be responsible for the pipeline safety management program at EWN.